It doesn’t matter if you are a seasoned rider or just a beginner; the importance of motorcycle riding gears is the same for everyone. If you have a couple of years experience in your belt then you must be aware how critical it is to get properly dressed up before heading out for a ride. And if you are just a beginner, then grab some popcorns and sit tight on your seat as we explain to you the significance of even the basic gears and list down a few in the process. 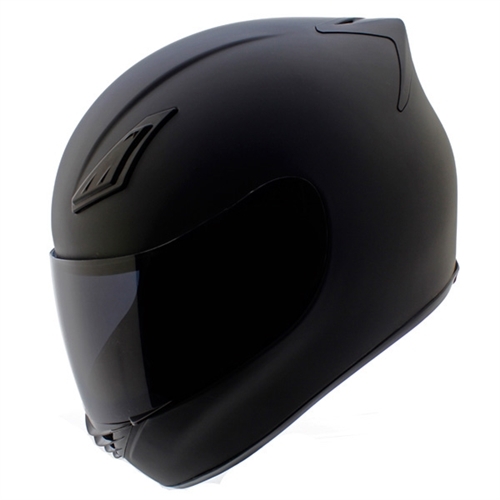 There are a variety of helmets present in the market today from motocross helmets to skull cap helmets, but when it really comes to the best safety in day to day life then nothing else can do it better than an authentic full face helmet. Such helmets come with a full proof back and chin protection which is far better than other styles of helmets. When buying a new helmet makes sure that it fits well on your head, cheek and doesn’t tilt sideways even when shaken off properly. Also look for the ‘Double D’ strip locking mechanism and ECE or Snell safety certification when purchasing a new helmet. 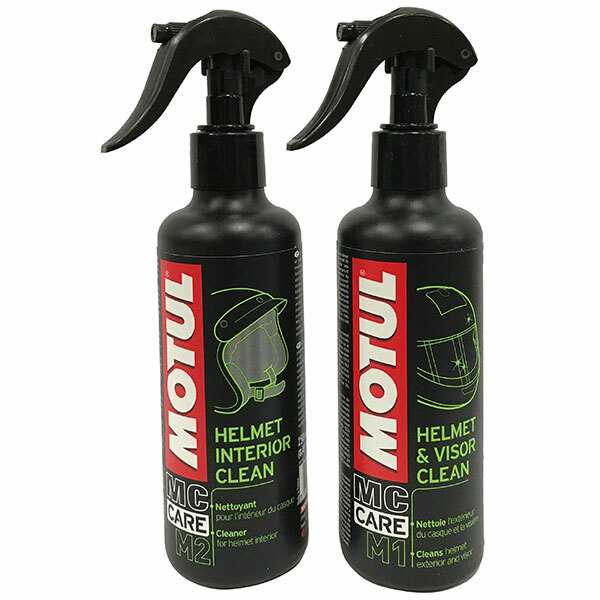 Check out Grandpitstop’s Motul Helmet Care and Visor Cleaner for full helmet maintenance. 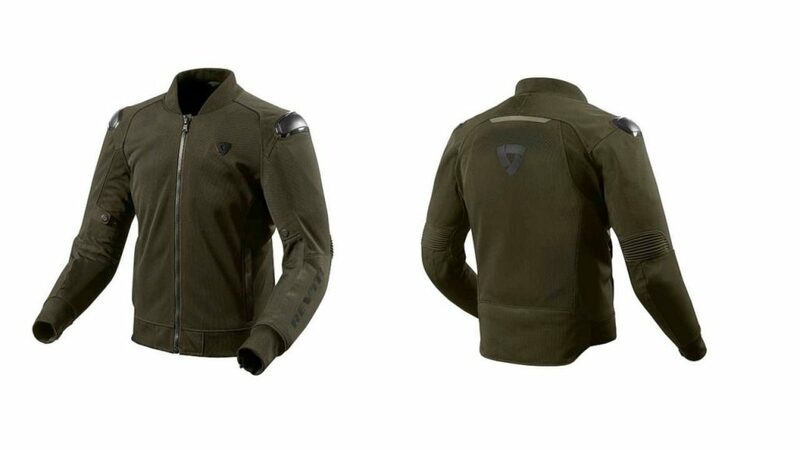 A riding jacket is a must for everybody who rides a two wheeler. Such jacket is world apart when compared to the regular daily jackets. Apart from leather, a motorcycle jacket is also made up of specialized man-made fabrics like cordura or Kevlar which doesn’t wears off even when used in the most rugged conditions. On the inside, the jacket packs the protections pads and armor which is placed strategically on some critical hits areas such as elbow joints, and spine. A back protector is a must even in a basic riding jacket, while some premium jackets even come with chest protector pads which are important for the safety of chest. 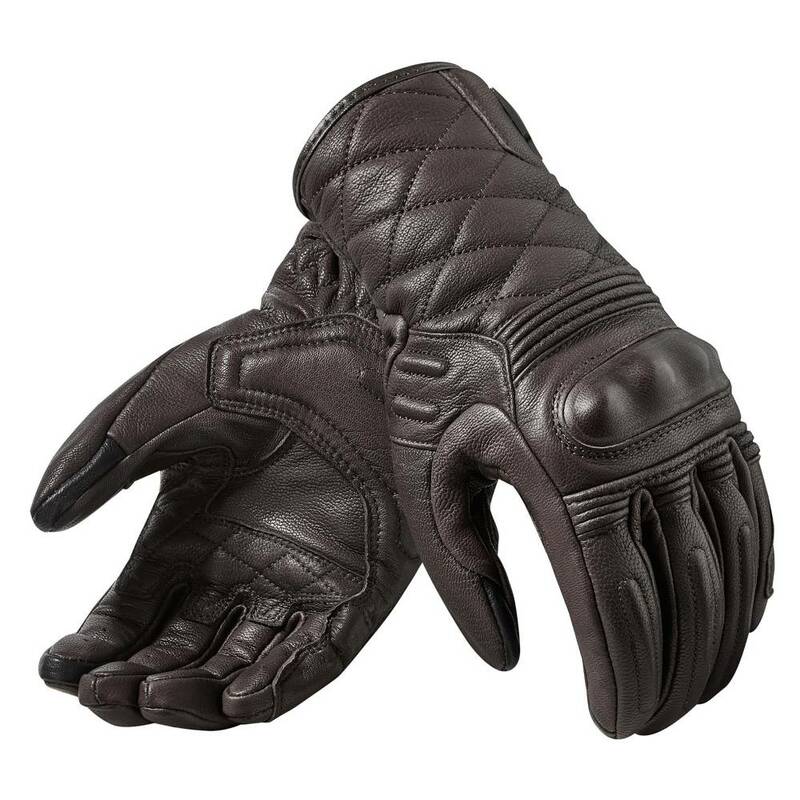 Riding gloves play a very important role when it comes to the safety of fingers, palm and knuckles. A riding glove is so designed that it provides a good grip on the handle bar, and also spreads pressure across the glove surface from the levers. This is the reason why wearing riding gloves actually helps in reducing overall stress on the fist while riding a bike. Riding boots comes with enhanced grip on the sole and it also packs toe sliders which is important for toe safety. The toe slider is generally made up of metal and comes in contact with the ground when the motorcycle is going deep into a corner. 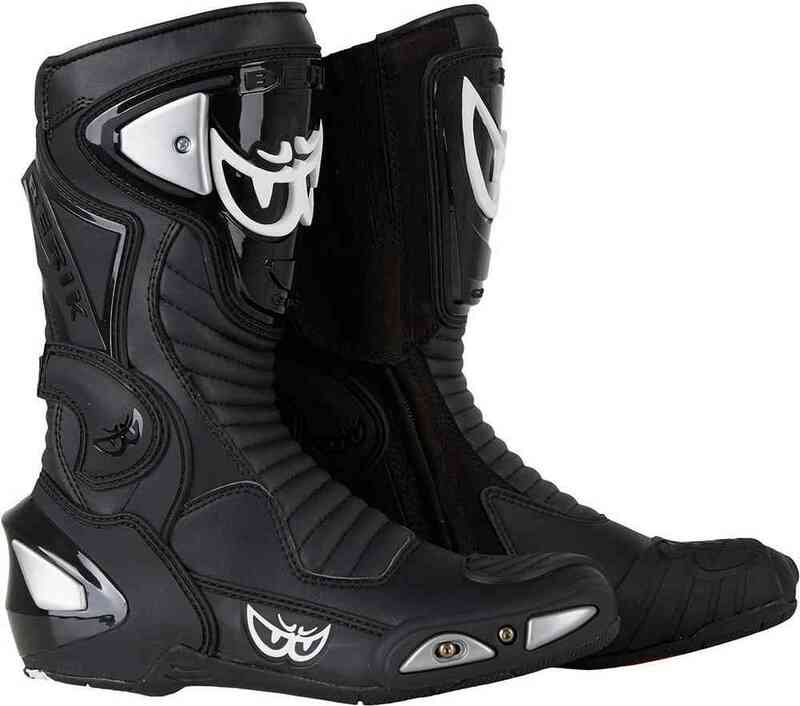 Riding boots offer far superior protection to the feet when compared to everyday boots. They are specifically design to provide more grips on the foot pegs and help with a more precise feedback from the gear lever. 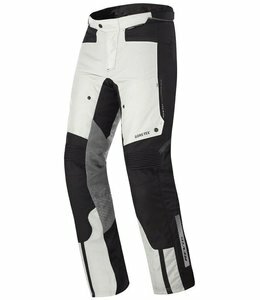 Just like riding jackets, some pants come with in-slotted knee guards or knee sliders. The latter is seen on more premium offerings. While some regular riding pants just packs knee guard pads. These pads are design to soak in any direct impact on the knee joint protecting it from an injury if used as recommended. 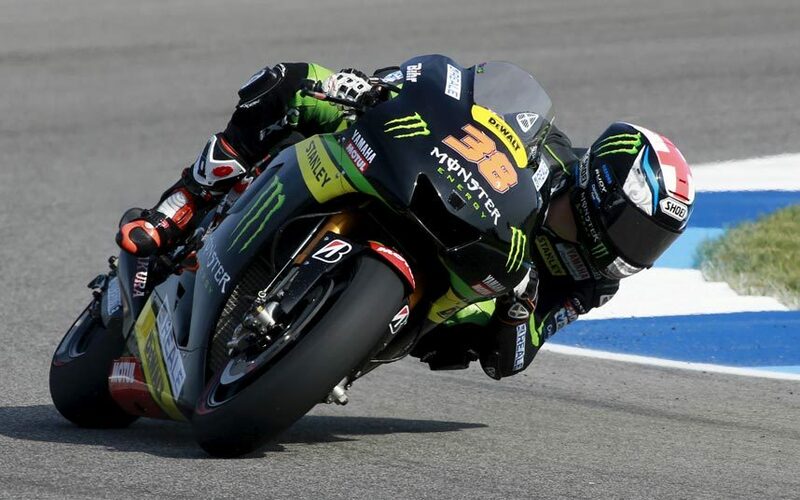 The knee slider comes in contact with the ground when motorcycle is leaned over in a corner. These sliders (just like toe sliders) are made up of metals which slides on the surface and protects the knee from any major impact. Stay tuned to Blog Grandpitstop for more such informative articles.